Ray starts out most productivity seminars with a fundamental definition of a productivity system: a dynamic set of skills, strategies and tools, that you adapt as your life circumstances change. And, as you’ll hear from Francis in this episode, you have the system that usually developed organically, not out of planning necessarily. 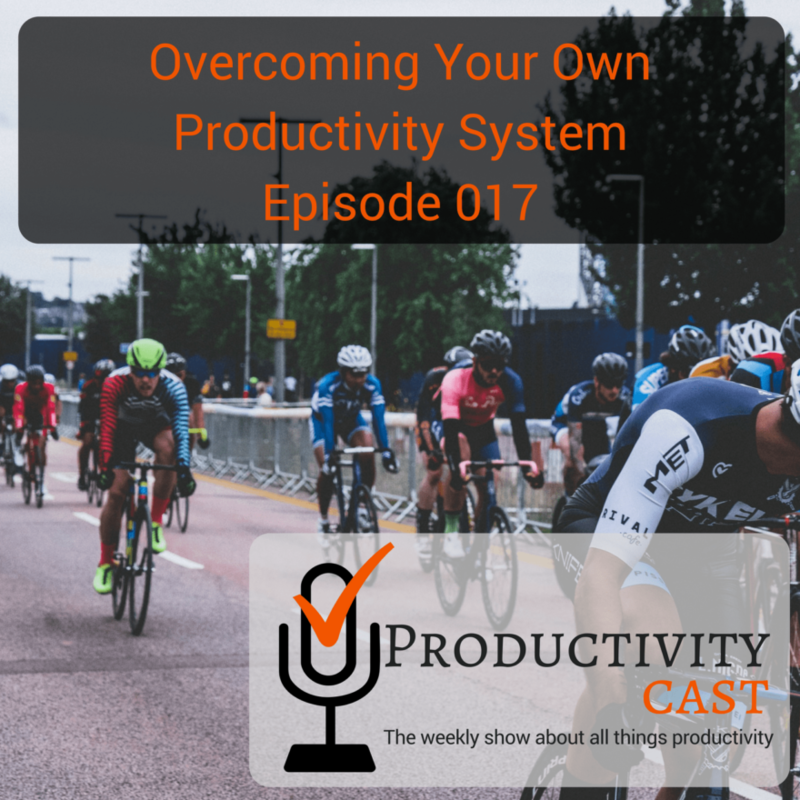 So, in many ways, you need to overcome your own productivity system that developed to a productivity system that you have built to match your needs and wants today.